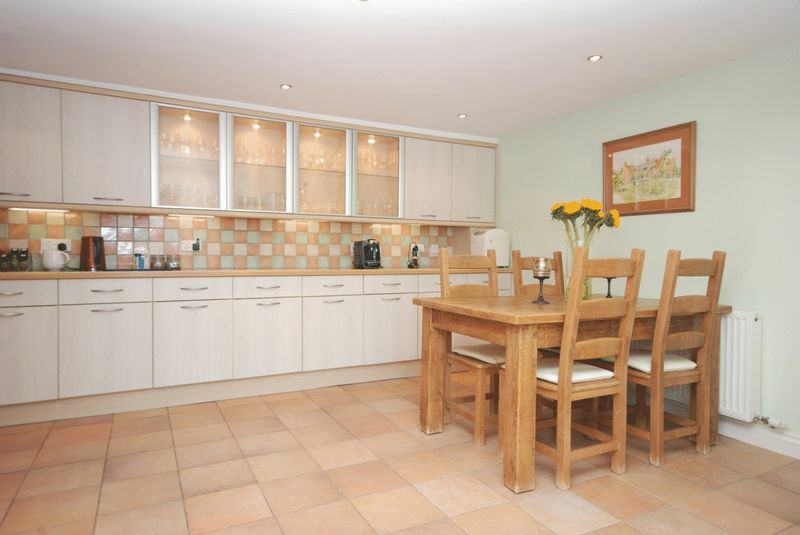 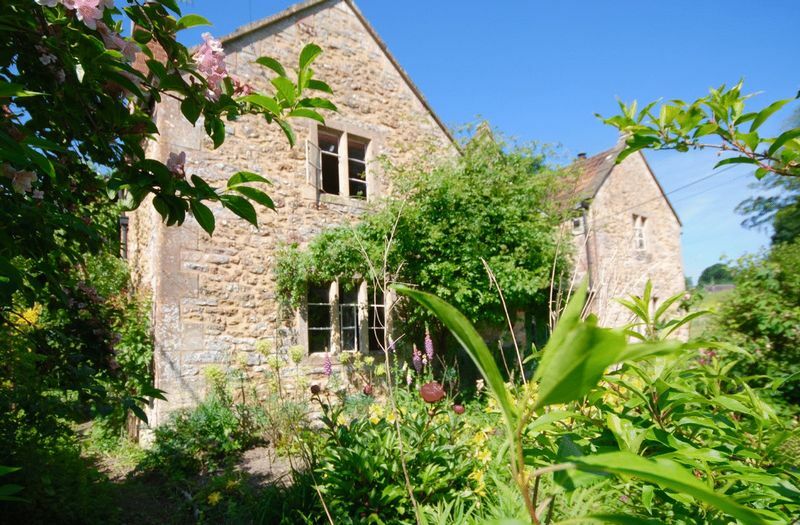 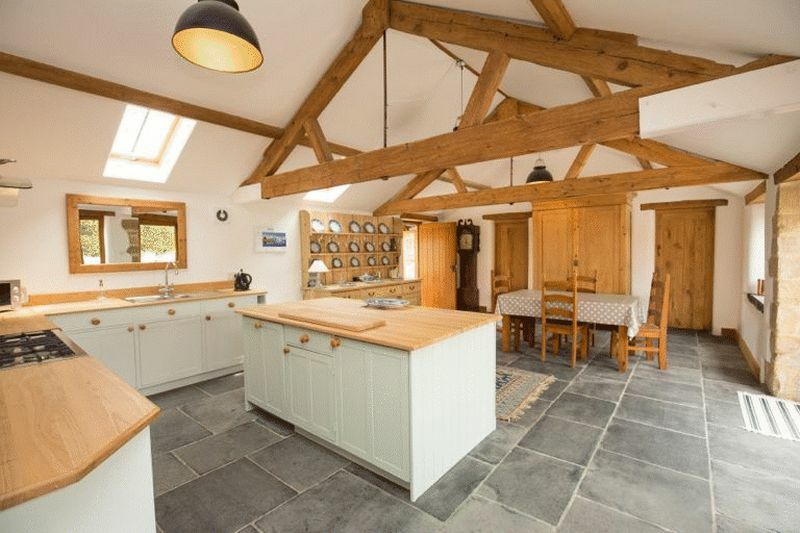 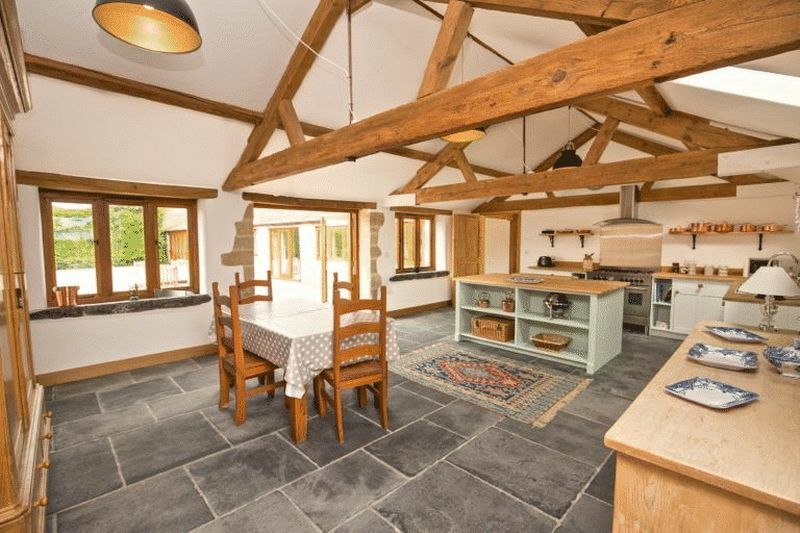 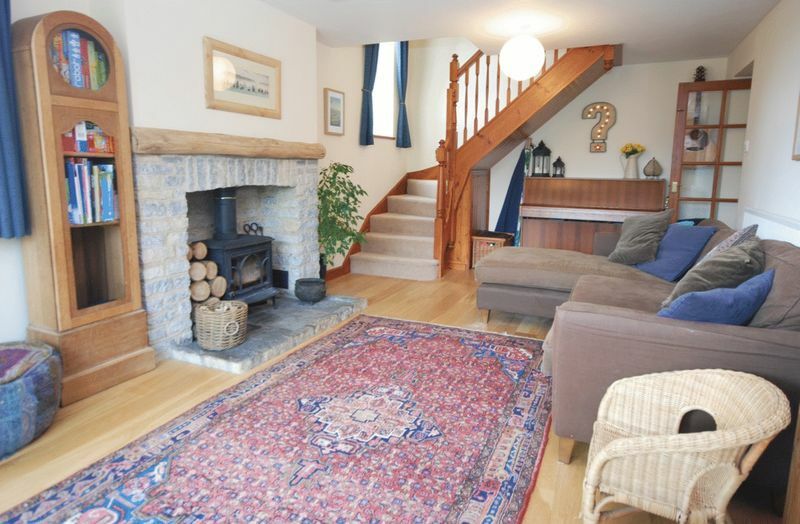 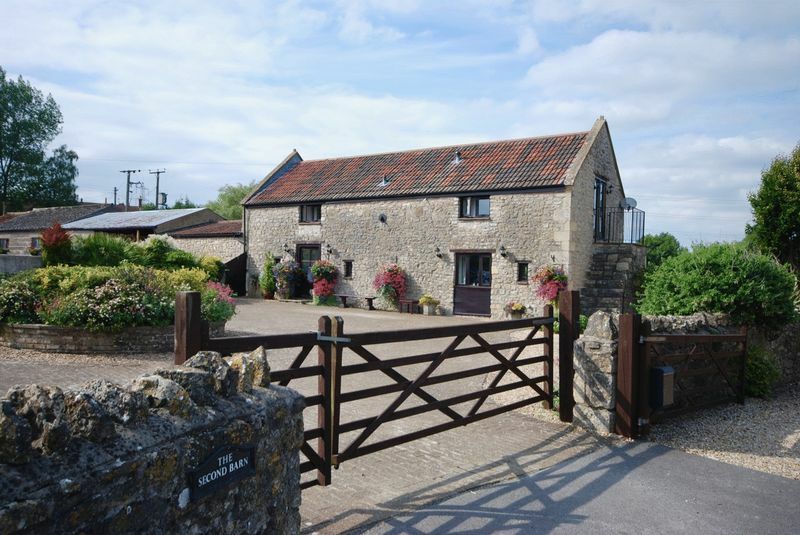 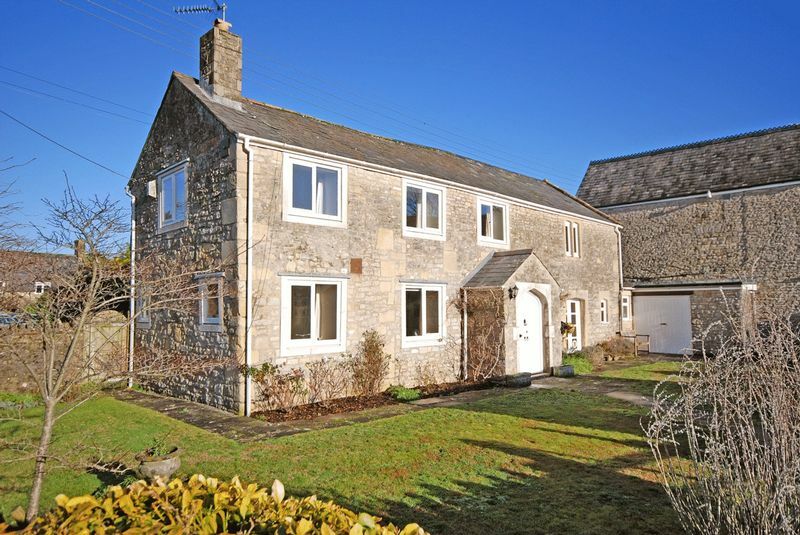 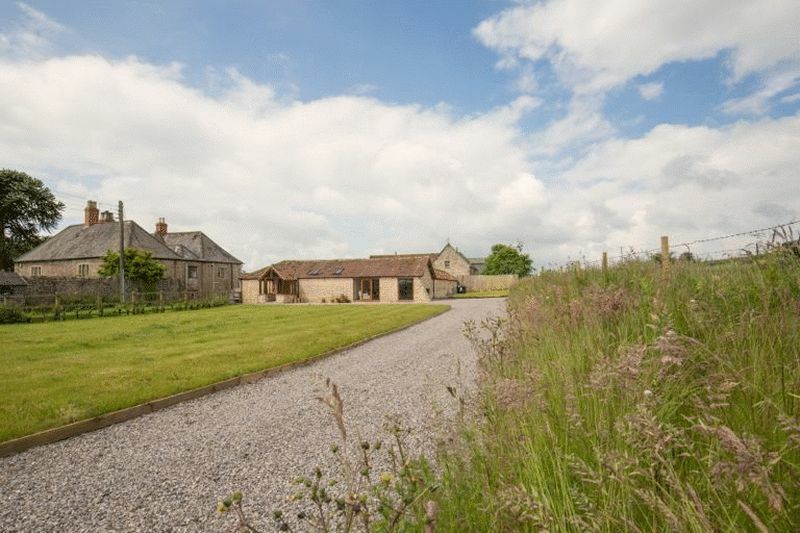 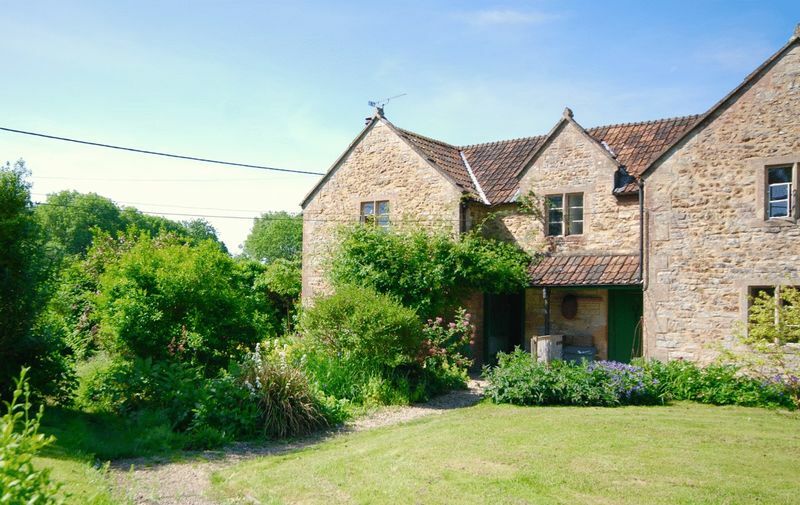 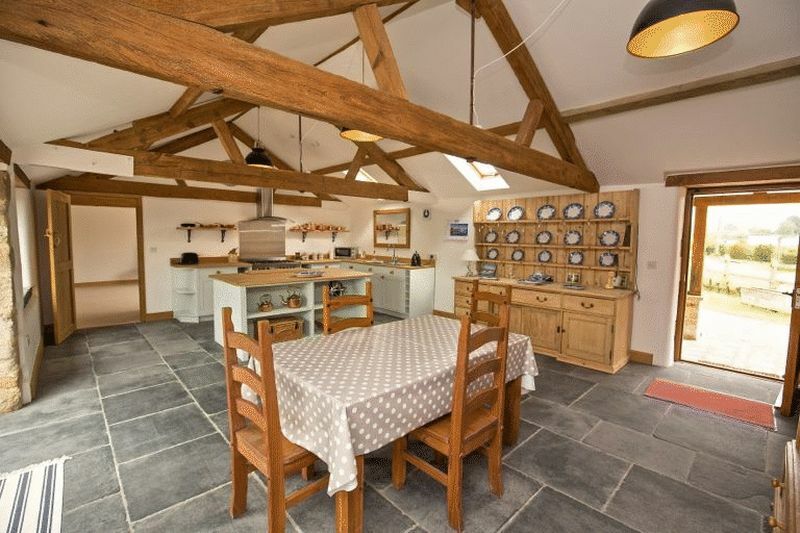 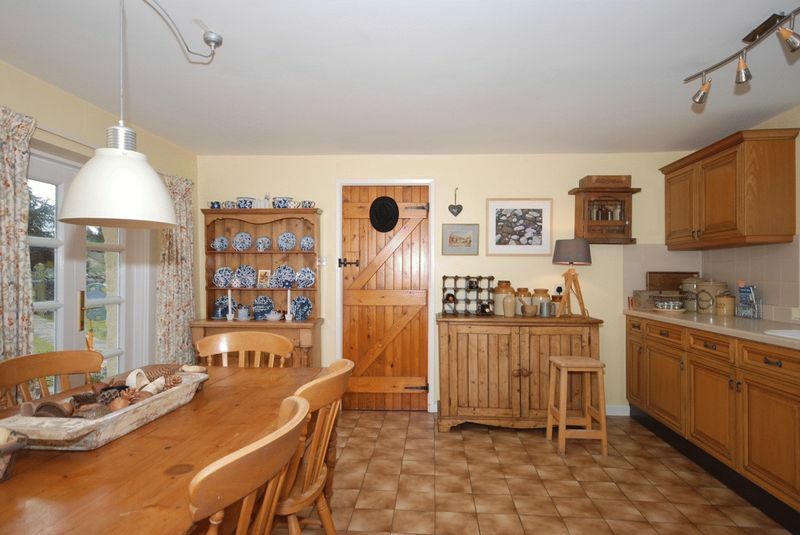 An absolutely delightful converted barn in a quiet village setting between Wells, Glastonbury & Shepton Mallett. 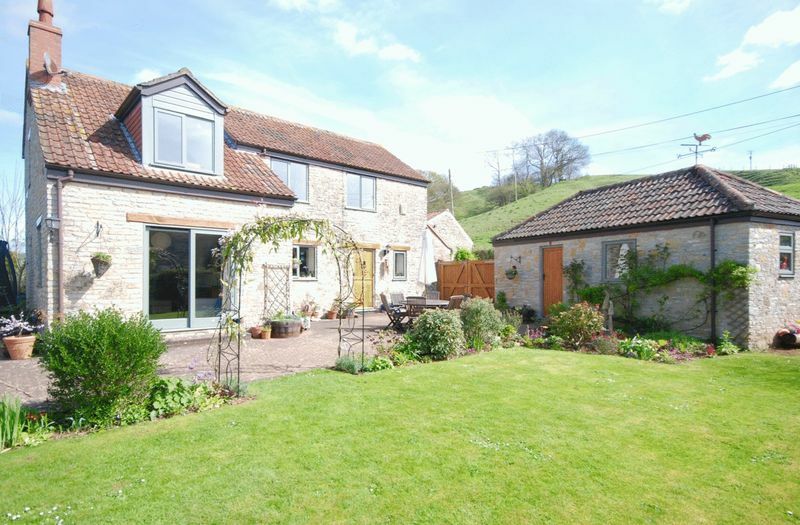 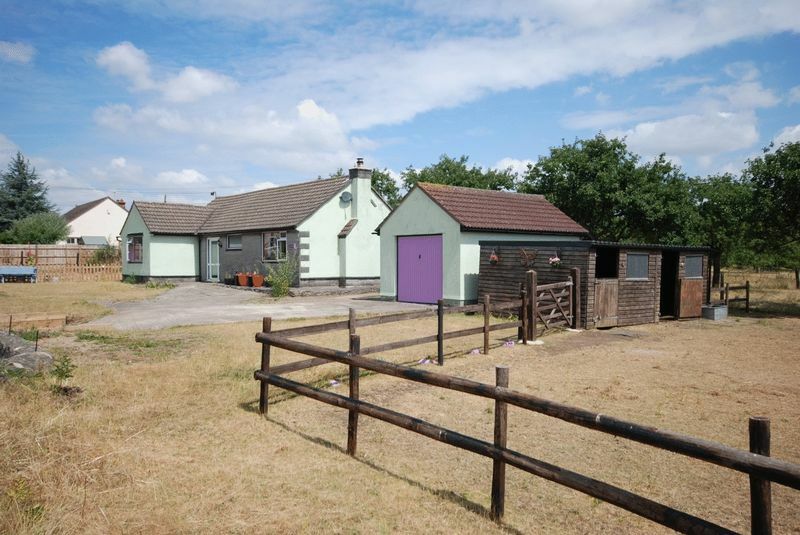 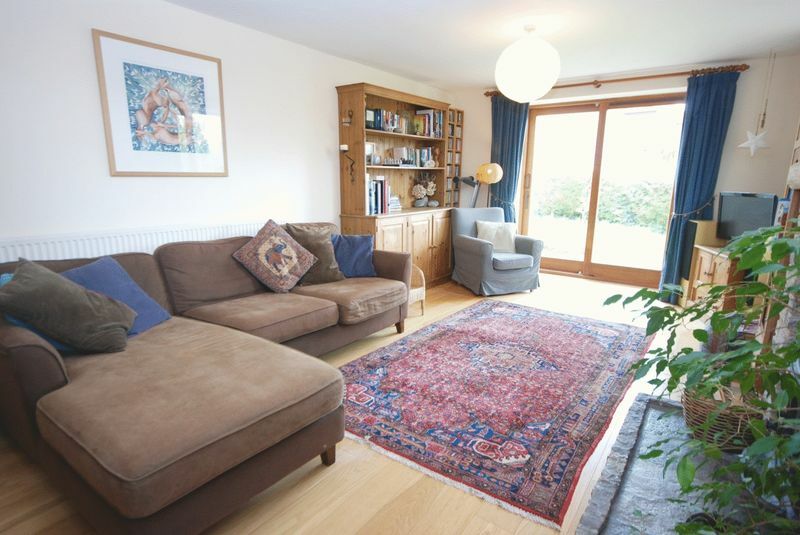 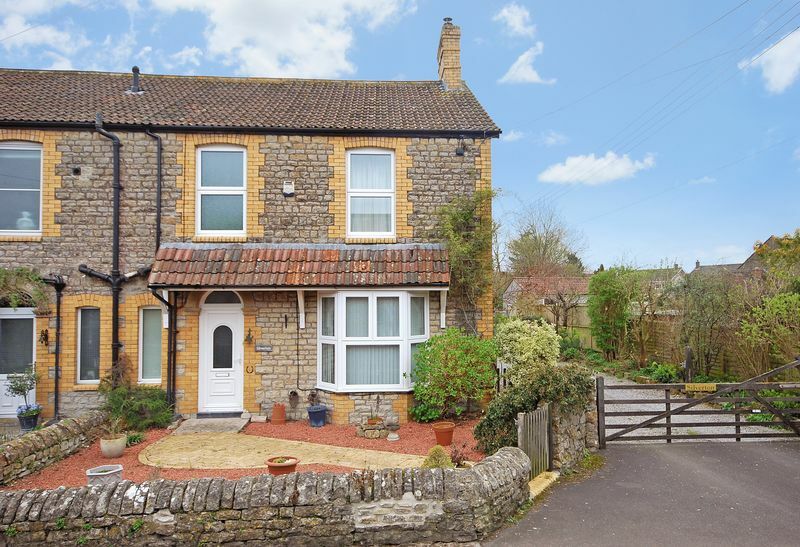 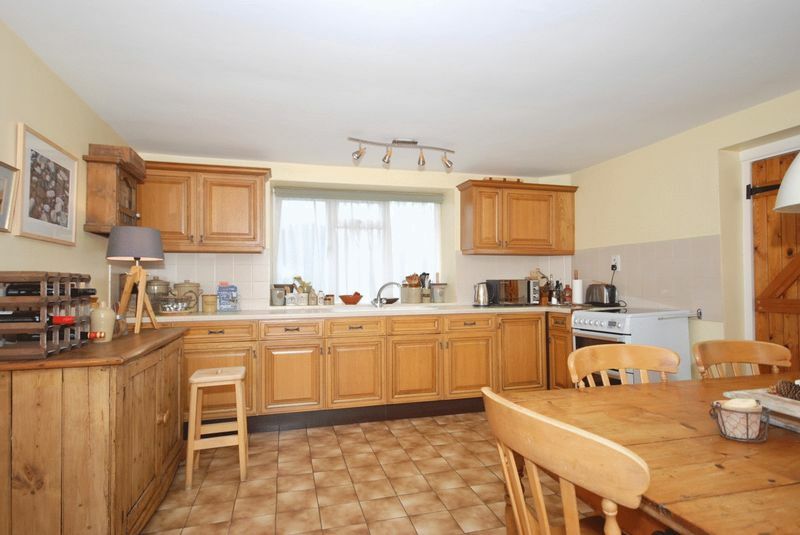 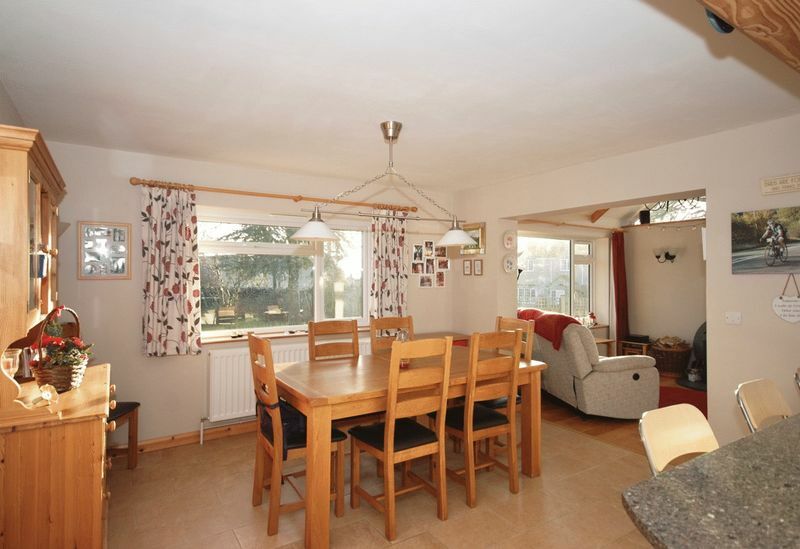 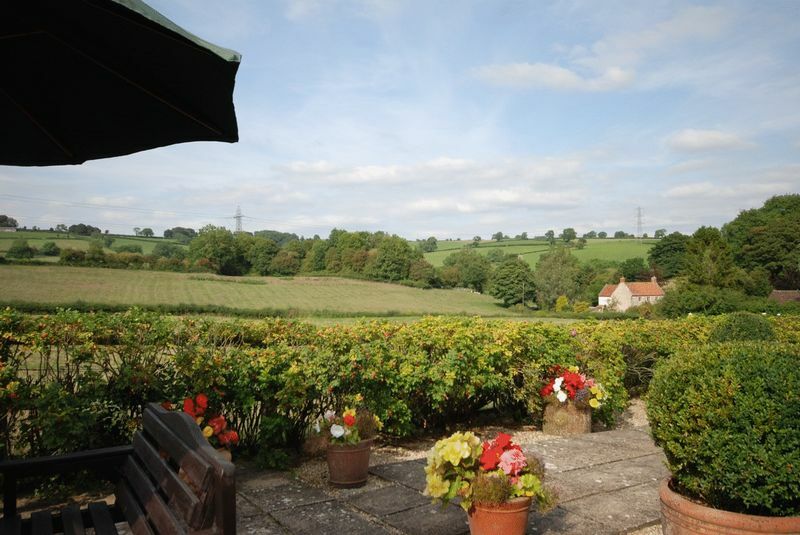 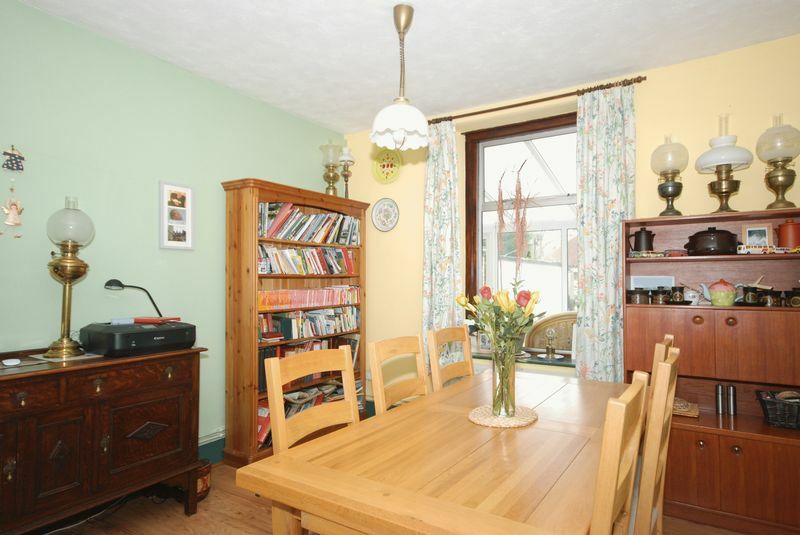 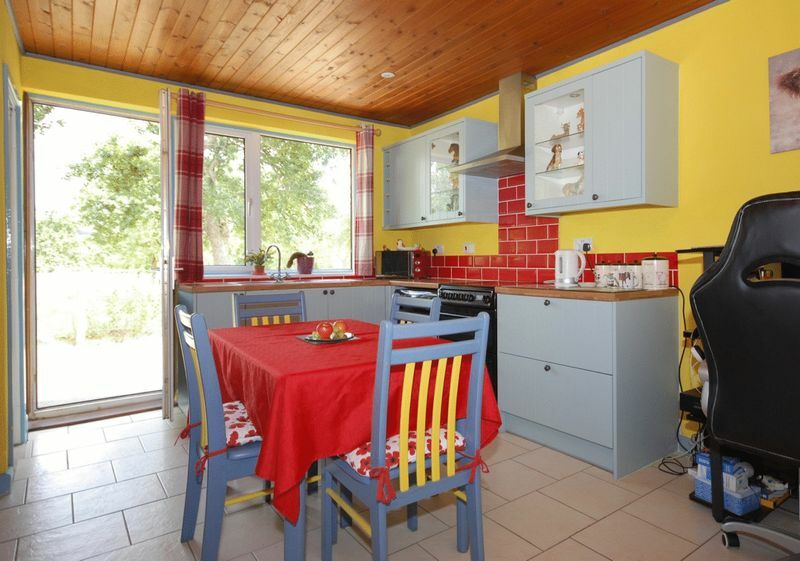 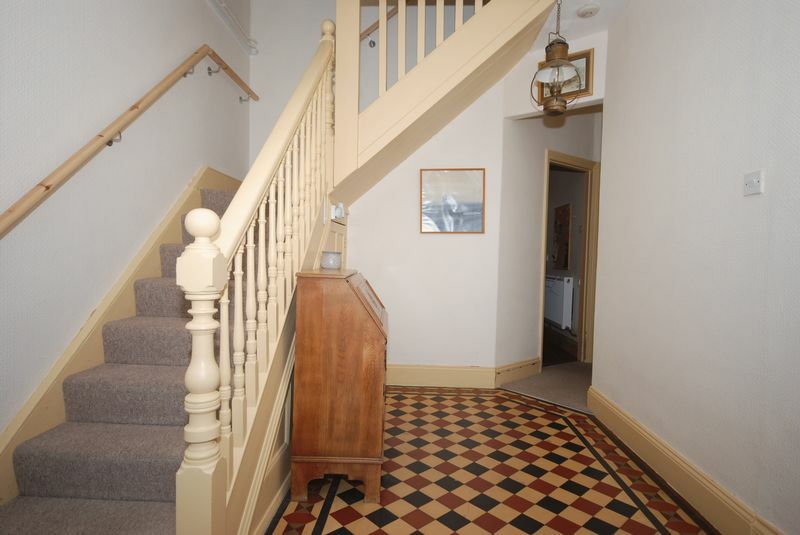 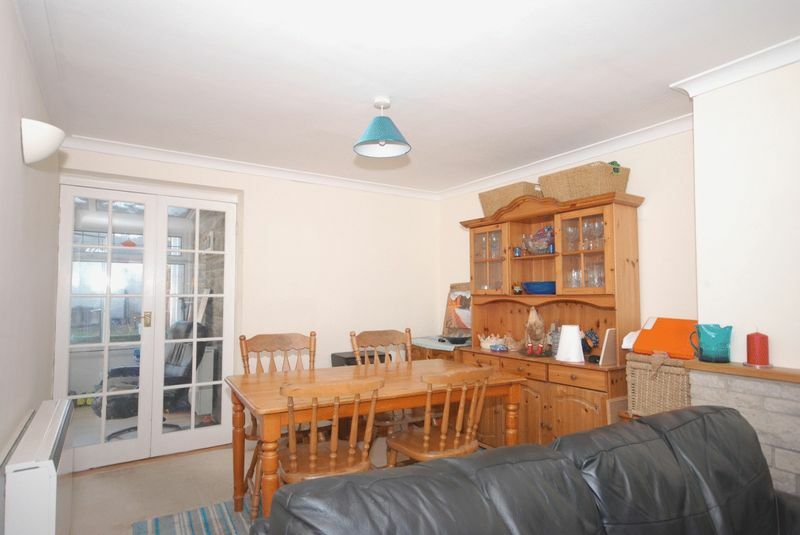 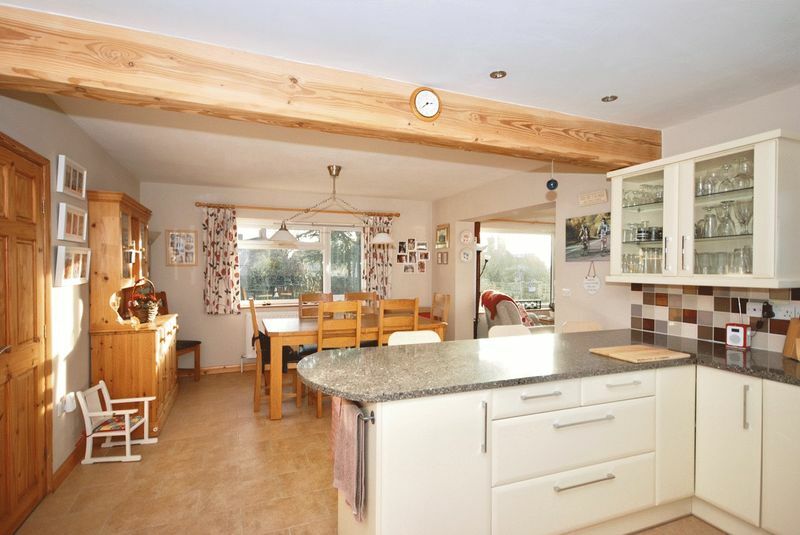 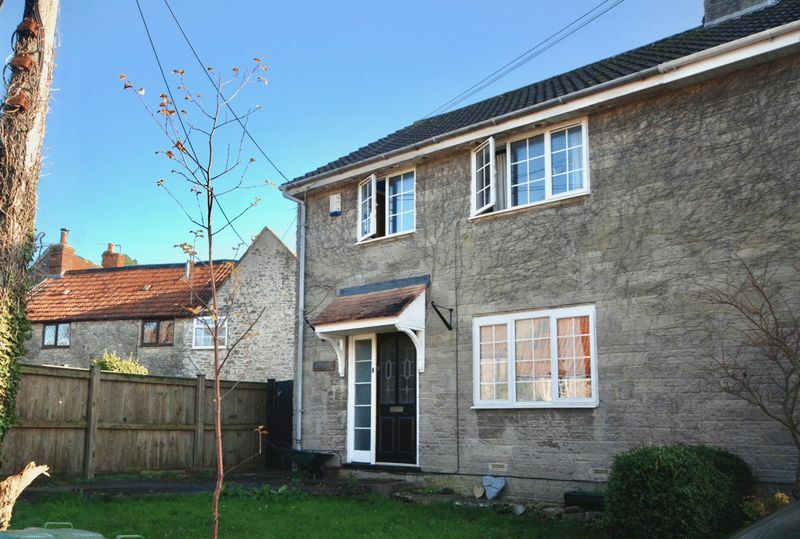 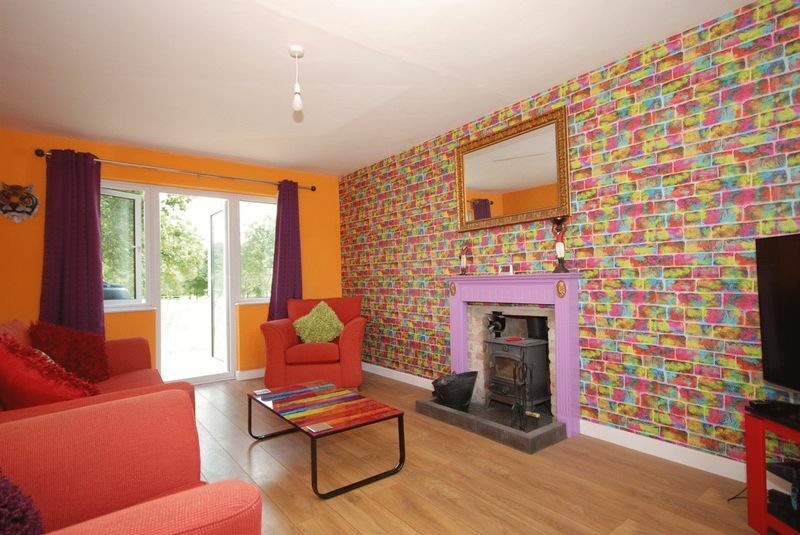 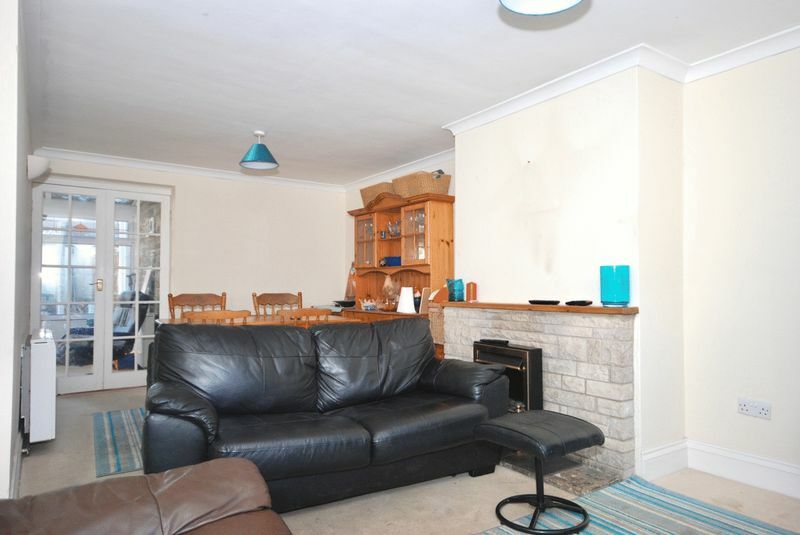 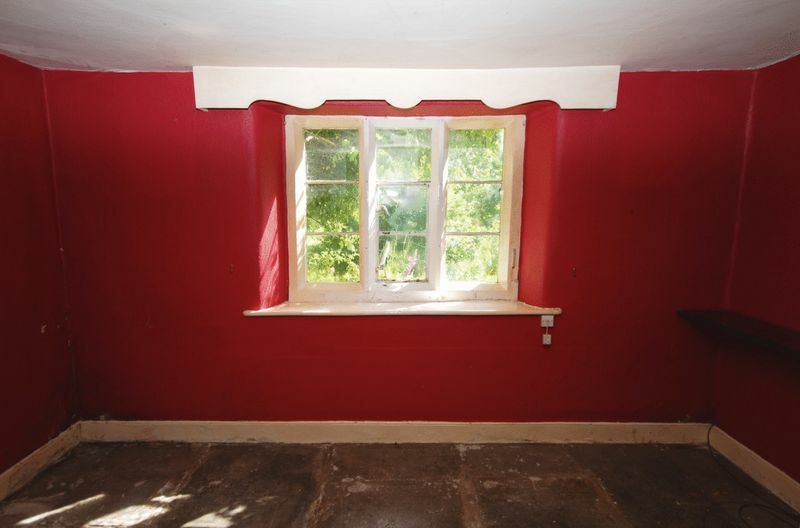 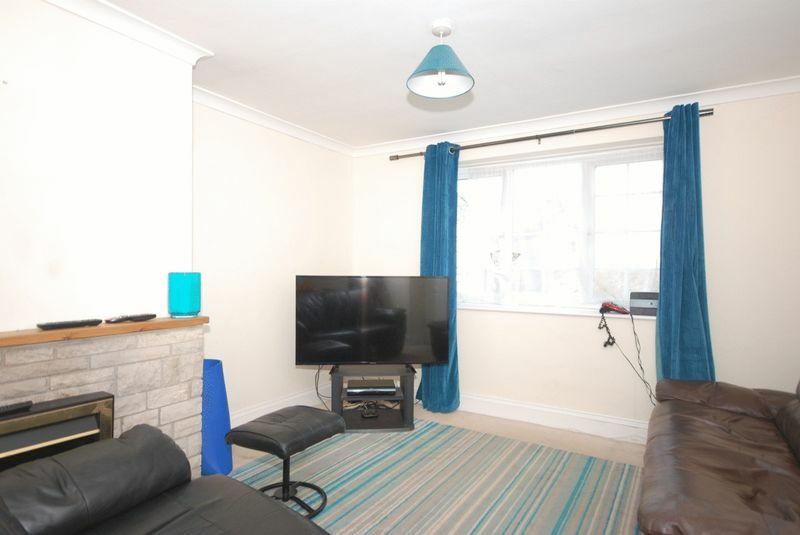 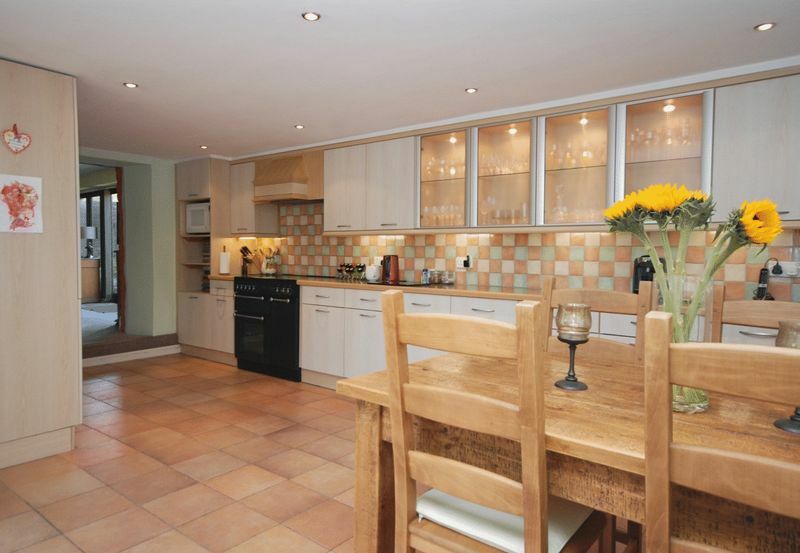 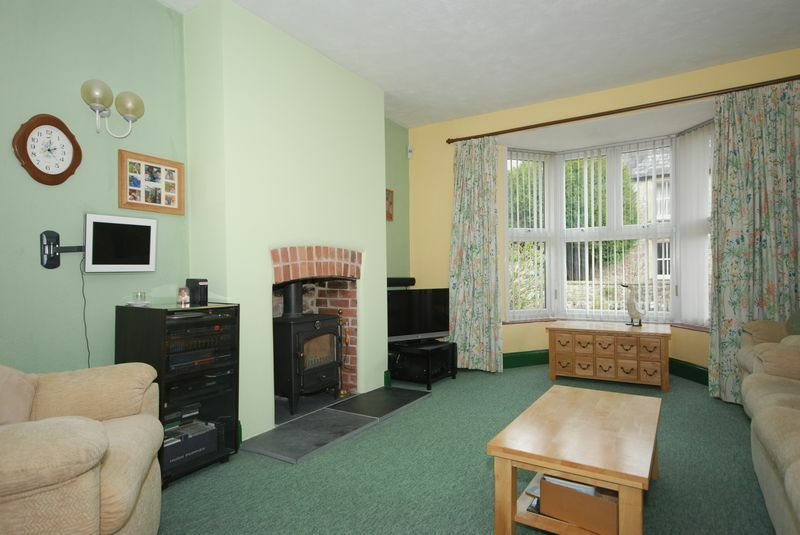 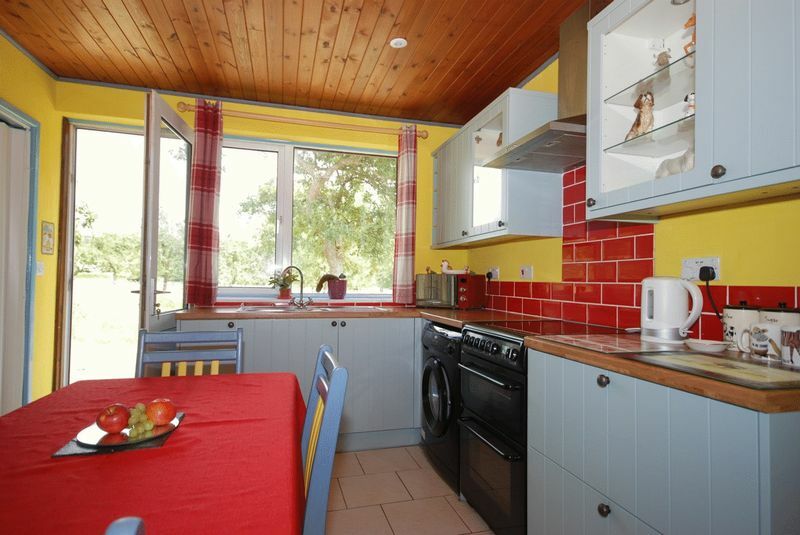 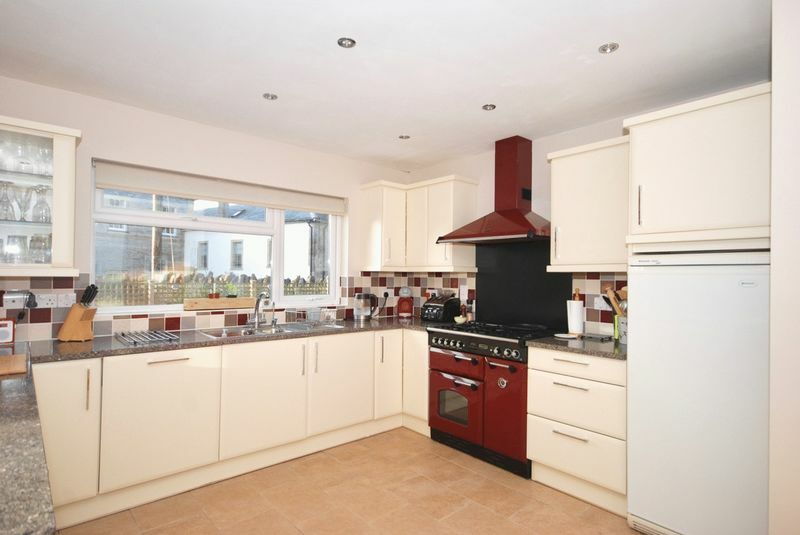 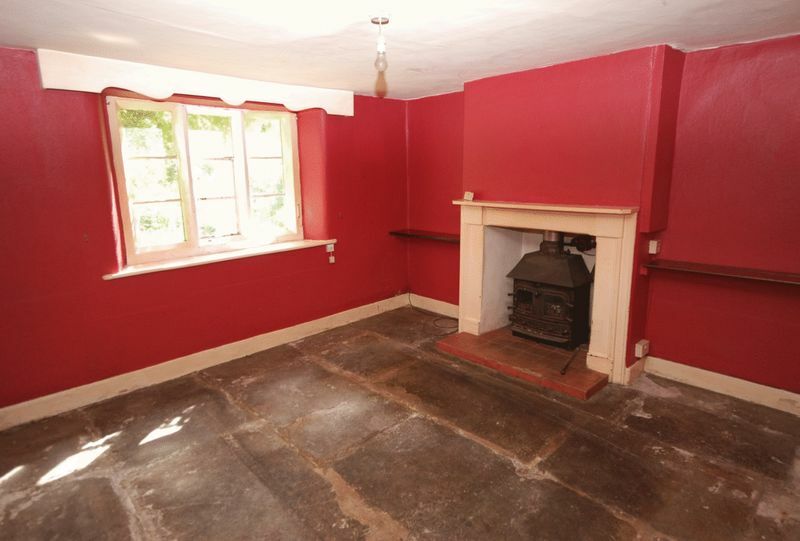 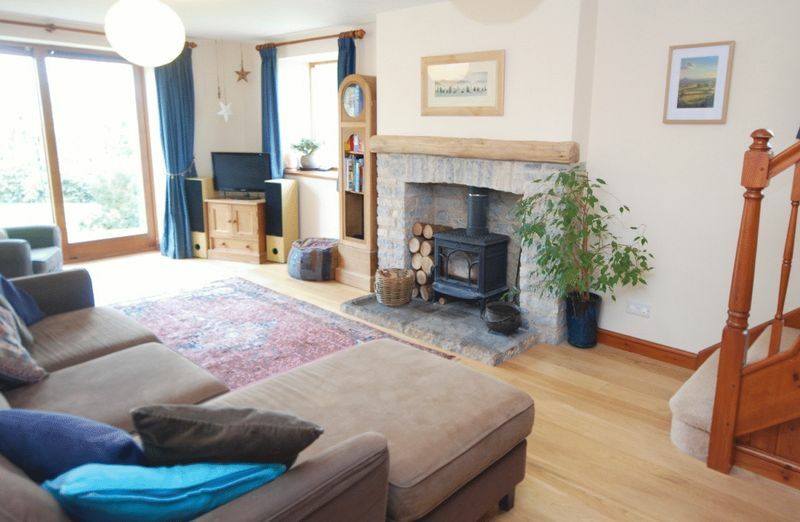 Stoney Stratton, near Bruton - Bungalow in 1/3 of an acre! 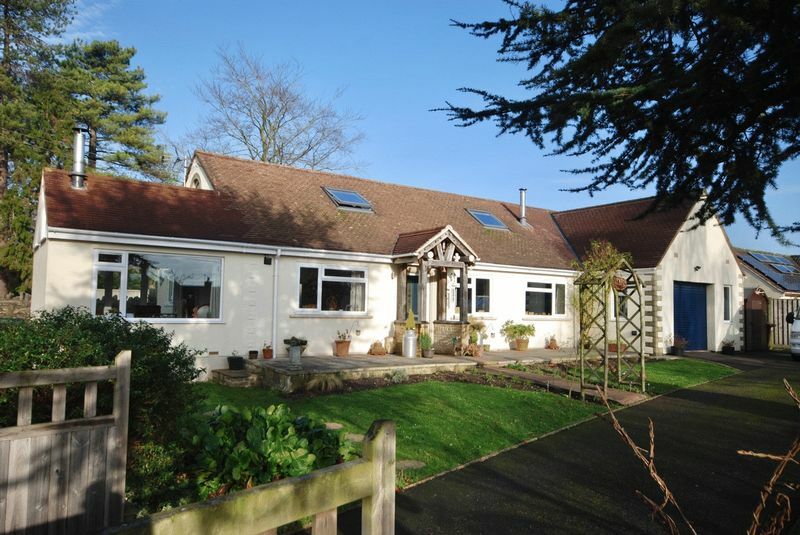 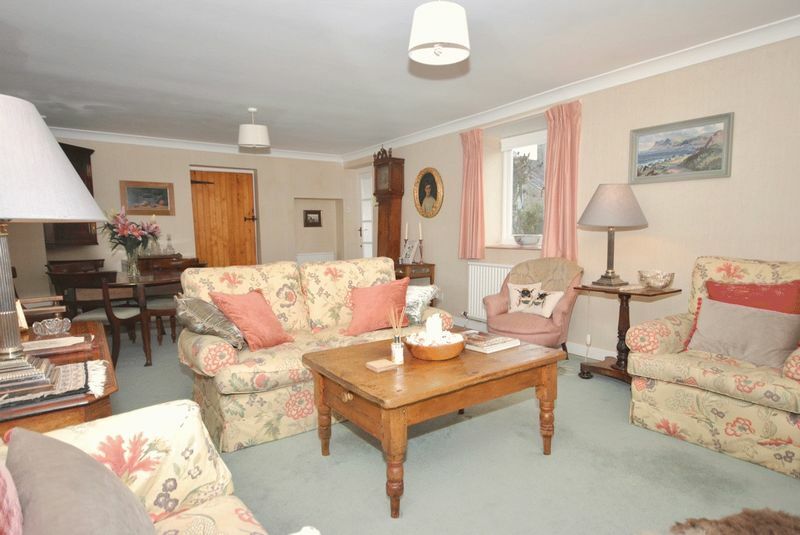 Lyndon is a detached bungalow with a generous third of an acre plot in the sought after and charming village of Stoney Stratton.